Photo album with Best of 2017 portfolio. 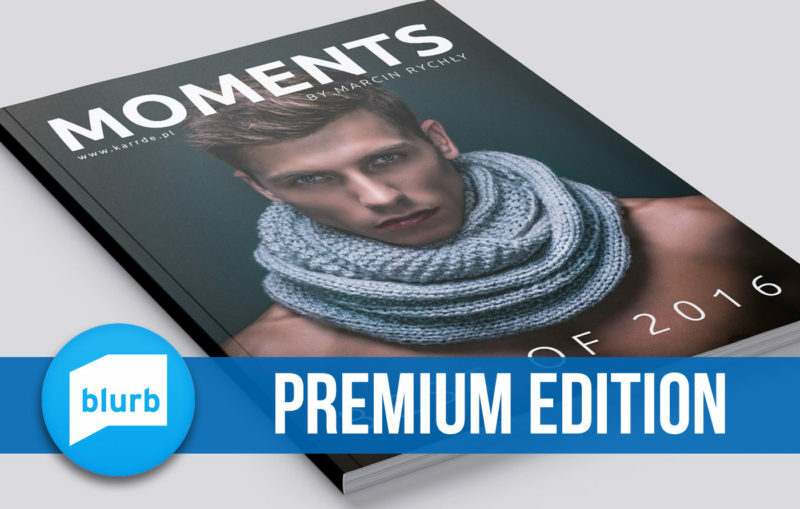 140 pages with high quality printed photos of 12 male models. 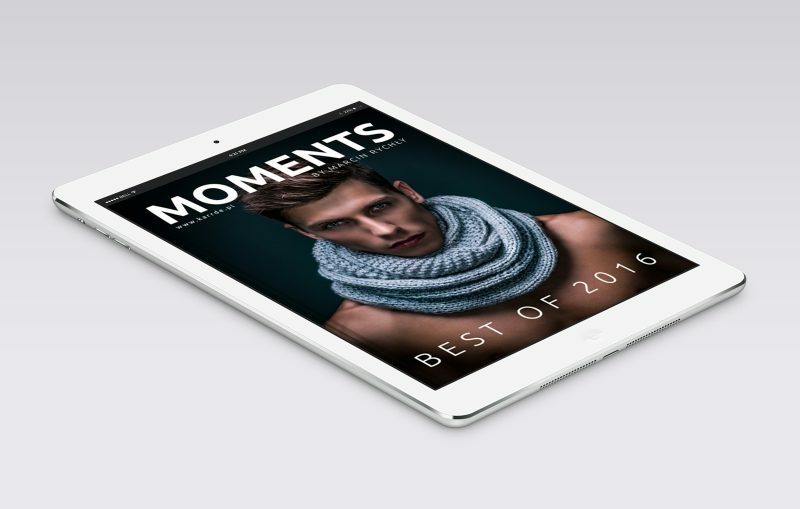 Premium quality edition with high-end magazine finish with a heavier cover. Product available through blurb.com service.